What price range are you looking between? "Great Service, friendly polite staff that go out of their way to help and assist every way they can. Would highly recommend to anyone looking to rent or let a property." 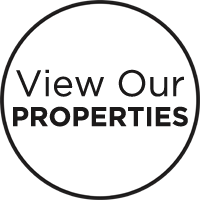 "Great staff always willing to assist and help in finding the right premises at the right price. Easy to find on Rightmove or on Lettings Express Web page"
Contact Property Express today to discuss your requirements with our friendly team.